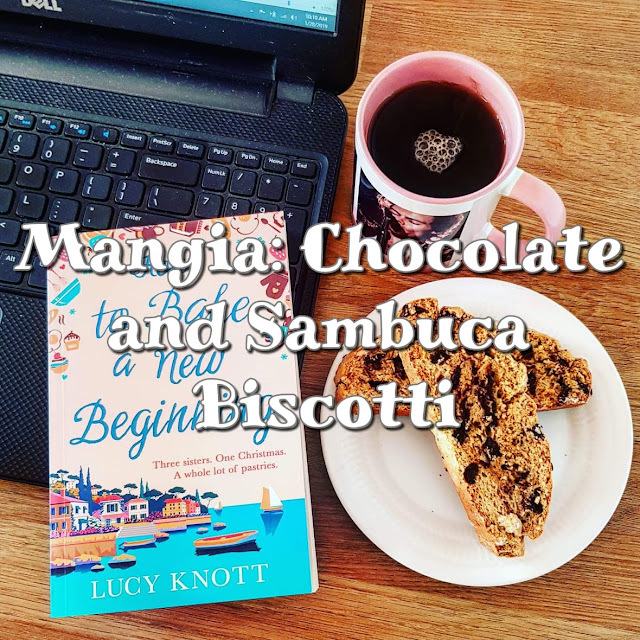 Mangia: Chocolate and Sambuca Biscotti. We know, we know, cooking with Sambuca again!!! Lately anytime we think of a new recipe we want to try, the key ingredient is alcohol. What can we say? We've spent our whole lives watching Nanna sneak half a bottle of Sambuca into Pastiera, been encouraged to add "a little bit more" Marsala to our Christmas cake every year and have been eating Cinzano birthday cakes since we were about four or five! It's just how we roll! In all seriousness, we don't actually have alcohol a lot and often think that growing up in an Italian family made us see it as an accompaniment to a delicious meal or as an after dinner digestive rather than a means to get drunk. 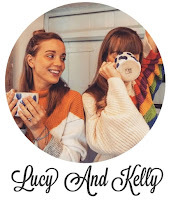 At the ripe old age of thirty one, I'm (Kelly) not ashamed to admit that I have actually never been drunk. Sure I've been a little tipsy and extra hyper, but never to the sick stage or can't remember the night before phase. It's just not my thing! However, if you do enjoy it, please just be safe and look after yourself. Back to this weeks recipe - got a little sidetracked - we love Cantuccini and think they might be one of our favourite Italian treats. We have made them the more traditional way before, but this time we wanted to add Sambuca as an experiment and they turned out really good. We were extremely excited and happy with them. Both our Auntie and Uncle text to say how delicious they were, Nanna pinched a piece even when she wasn't supposed to, but it made her smile, and our Mum wanted us to make more! Beat the butter, sugar, salt, vanilla and baking powder until creamy. Add your chocolate chips and Sambuca and mix. Add your flour until smooth and you are able to make a dough. *With the addition of the Sambuca, you will need to add more flour until your dough isn't too wet or sticky. We added roughly 4-5 tbsp. Place your dough onto a baking sheet and shape it into a log. Bake for 25 mins at 180/350. Reduce oven temperature and take out the biscotti. Allow it to cool for a minute while oven is cooling and then slice into separate 1/2 inch biscotti slices. Bake at 170/325 for another 30-35 mins. Have you ever added different ingredients to Cantuccini or do you like the traditional almond Cantuccini? I also used to make this recipe on weekends.